We all know that prom dress shopping can be a time of high emotions. Stress, excitement, worry, deliberation… great deliberation. When it comes to the end of high school and it’s time to start the prom dress hunt, it’s good to think about how to get the most out of your shopping experience. There are certain things you can do to enhance your shopping and make the process easier and even more fun. Within this article, we will list some of the best ways you can do this. We’re not going to lie, some things about the shopping process will drive you crazy. However, we will discuss some ways to avoid the hassle so you can get on with the enjoyment! 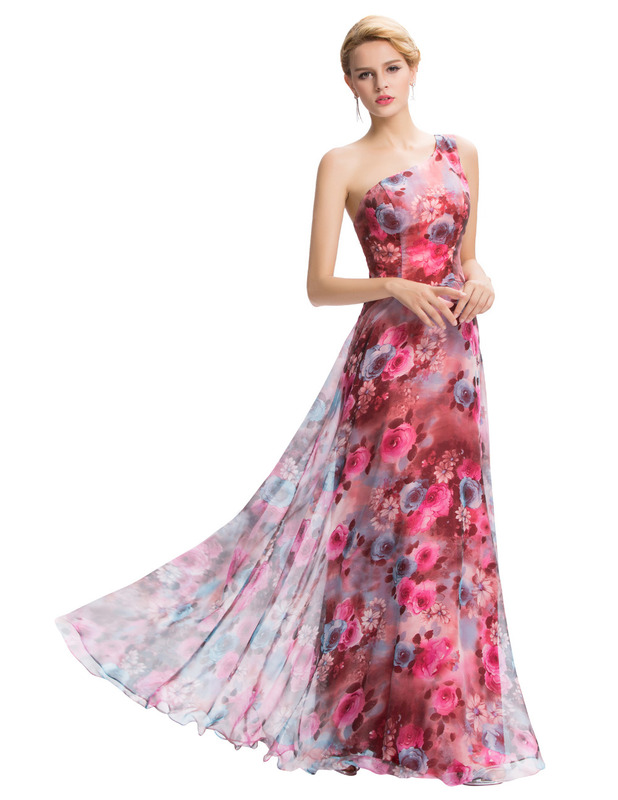 If you wanted to get a head start on the prom dress shopping, why not check out the wide collections of prom dresses for sale at https://www.peachesboutique.com/dresses/occasion/prom. Find something online: Forget about the worry of duplicate dresses. When you shop online you open up your horizons to search for something truly unique. You can search for a range of designers at affordable prices whilst getting convenient shipping/return options. Shop early: This way you will avoid the last minute rush and the last minute stress. You want to enjoy the process and make the most of your choices. Plus, there are often a limited selection of dresses so, to ensure your favorite doesn’t sell out, make sure you don’t waste time! Don’t get too caught up about what’s ‘appropriate’ – If you want to find something a little more daring but fear it may not be school appropriate, we have some advice. It’s good to check up on your school’s dress code policy as every school’s policy will be different. Once this is done, you have the freedom to shop around and keep within those guidelines. The most important thing will be to feel comfortable in what you’re wearing so you can enjoy the evening. Always shop for your body shape: You can discover a dress that looks as though it was made for you purely by shopping for shapes that suit you. Are you apple, pear, hour-glass, petite? It’s vital to decide what your shape is and look for dress styles which complement them. This will make you look effortlessly elegant at prom. Decide on your spending amount: Pick a budget and try your best to stick to it before you even Google it. Deciding on your price will help you avoid going over and breaking the bank balance! When you use these elements to enhance and improve the prom dress shopping process, you’ll thank us! It’s not rocket science but doing the above will really help get your shopping off to a great start. WOW, Stunning Dresses. I like the short rainbow one. This one I would love to wear. Love your advice. I only have sons, but still remember my prom dress. How nice! You blog is fantastic! Your an amazing source. Such a wealth of knowledge. Love the research and the way you developed your material.